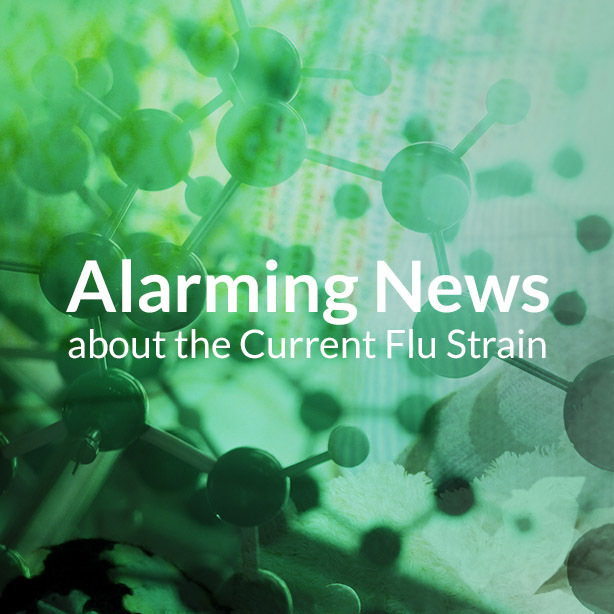 The rise in positive flu tests seen recently in medical labs across the country not only tells us that flu season is upon us, but that the strain for flu season 2017 is the more severe “A” type strain called H3N2. Unfortunately, this is not the strain that flu vaccines are very effective with. The H3N2-A strain is known for causing a more severe flu disease than the average flu virus. This particular strain hits older adults and young children very hard. The worst flu seasons often occur during the years when the H3N2-A strain is most prevalent. The vaccine being offered this winter season does not do well against the H3N2-A strain. There is some protection, but typically, the vaccine does not protect well against this particularly brutal strain. Bottom line: you can still get this strain of the flu even if you’ve received this year’s vaccine. The statistical analysis performed by the Centers for Disease Control (CDC) shows that the vaccine only cuts your chances of getting sick by 33 percent for the H3N2-A strain. This year’s vaccine can reduce your chances of getting sick for the H3N2-B strain by upwards of 66 percent. For the 2017 winter season, the CDC recommends use of the flu shot (inactivated influenza vaccine or IIV) and the recombinant influenza vaccine (RIV). 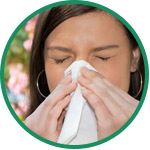 The nasal spray flu vaccine (live attenuated influenza vaccine or LAIV) is not recommended for this flu season. What can you do to prepare yourself for flu season and provide your body with the right immune support when the vaccine offers minimal protection? You can get a full night’s sleep. Sleep is crucial for the immune system. Getting to sleep before 10 PM provides the most benefit. You can also eat foods that boost your immune system. In the winter, you should eat cooked foods like soups, stews, and hot cereals. Use aromatic herbs like cinnamon, ginger, thyme, rosemary, basil, dill, fennel, and caraway when cooking. The oils in these foods have anti-viral properties and they maintain your digestive system where half of your immune system resides in the form of Peyer’s patches. Peyer’s patches control the bacteria in your intestines and prevent toxic bacteria from spreading. 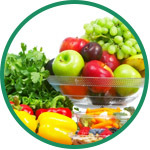 Keep your digestive system healthy and your immune system will stay strong. The main way people catch the flu in the winter is because their nasal membranes dry out due to the heating and ventilation systems in houses, offices, and on planes. The cold air from snowy climates is also very dry. When the nasal membranes dry out, they crack, and the virus can enter through these cracks. To prevent this, coat the inside of your nose with cooking oil or a vapor rub. It sounds weird, but it is true. There is also a scientific study about how chicken soup can help boost your immune system. Reducing stress in one’s life can have a positive effect on your immune system as well. Studies have shown that things like meditation and mindfulness based stress reduction (MBSR) can improve one’s ability to remain healthy. When the flu vaccine can’t come through, it is back to basics to provide immune support for the winter season. Differential proteomic and oxidative profiles unveil dysfunctional protein import to adipocyte mitochondria in obesity-associated aging and diabetes. Gómez-Serrano M, Camafeita E, López JA, Rubio MA, Bretón I, García-Consuegra I, García-Santos E, Lago J, Sánchez-Pernaute A, Torres A, Vázquez J, Peral B.